Big travel equals gnarly descents, and the Auric LT lets you shred the downhill. 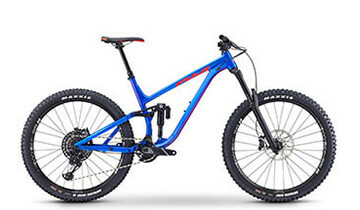 This is truly an upgrade to replace a downhill bike and can handle anything in a bike park or on a trail ride. With 170mm of fork travel, big hits on the way down the mountain are gobbled up. 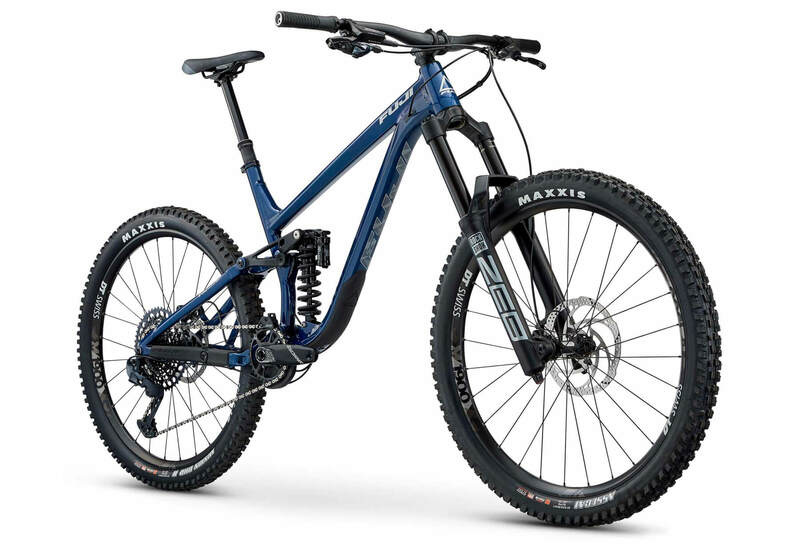 It’s ultra-capable on the descents, but you won’t believe how efficent the 160mm of Mlink® suspension climbs, either. Add a KS dropper seatpost and, up or down, the Auric LT is the bike for your big days on the mountain. The maiden voyage of new Auric LT was being dropped off on top of Rainbow mountain in a helicopter and shredding down one of Whistler’s most notorious trails, Jaws. It then survived a week in the Whistler bike park at Crankworx, crushing the techy tracks straight through the jumps on A-line. The LT is right at home on the world’s toughest trails among the world’s best riders. The Auric LT is the product of years of testing and redesign. 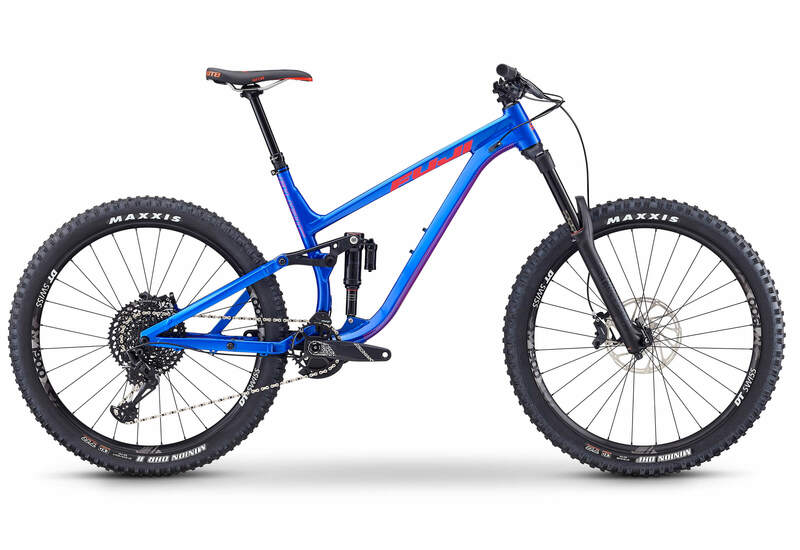 Fuji riders continually pushed the Mlink bikes to the limits on all different trail types and in race conditions, and our engineers took the feedback and created this dream machine. 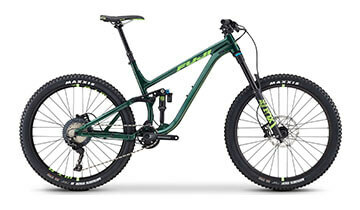 The Fuji Factory Enduro team has tested these bikes on the tracks for the past year and have proven they live up to the hype. Now, it’s your turn.